Club Penguin Cheats by Mimo777 Club Penguin Cheats by Mimo777: Club Penguin Fair Coming Soon! Club Penguin Fair Coming Soon! The Club Penguin Fair is returning! I am so excited to see all the fun new things! Take a look at this sneak peek! Stay tuned for more info and a sneak peeks coming soon! That looks a little like the prehistoric party. I think it will be fun. Penguin of the Week: Iccy2468! #WaddleOn Episode 22: Prehysteric Part 2! My Penguin Day: Competition End! The Spoiler Alert Will Return February 3! #WaddleOn Episode 21: Prehysteric Part 1! Penguin of the Week: Zackryder117! Prehistoric Party: Gary Meetup Times! Club Penguin Pin Cheat - DINO SNACK PIN! Dino Puffles: Frequently Asked Questions! 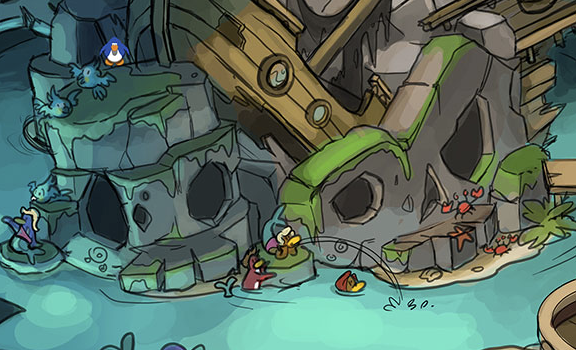 The Spoiler Alert: Prehistoric Party Sneak Peek! My Penguin Day: One Week Left! Club Penguin in Russian Coming Soon! Penguin of the Week: Herry347! The Stage 2014: Penguins That Time Forgot! The Spoiler Alert: #MeggTakeover Edition! Penguin of the Week: Maxi49117! Your Very Own Igloo Backyard for Puffles! Club Penguin Pin Cheat: STONE SCISSORS PIN! A Message in the Snow Forts! The Spoiler Alert: Episode 6 - UK Takeover! Vote on a name for Gary's puffle! Go Back in Time: Prehistoric Party Coming Soon! Best of 2013 Mashup Music Video! Come On, Let's Do The "Chattabox" Conga!